If you are in the U.S., you can now buy Google Glass and try it for yourself. Google Inc (NASDAQ:GOOG) has announced that the eyewear, which is available on “Explorer Edition”, can be purchased directly from the company at a price of $1,500. Earlier Google Glass was only available for a selected few, especially tech experts. The move to take the device public is evidently a way to market it and also get opinions from the end-users. It is clear that Google want to grab a share of the lucrative but challenging wearable market.If successful, this device could be Google’s growth driver. The search engine giant is also looking for a way to increase revenue growth, as it revenues from ads is under pressure from very aggressive players like Amazon.com Inc (NASDAQ:AMZN) and Facebook Inc (NASDAQ:FB). These players are fighting for a share of the profitable advertising business and are trimming down Google’s dominance. The wearable market has been tipped to be the next playfield for tech companies after Smartphone market, but the latter still has the growth potential. 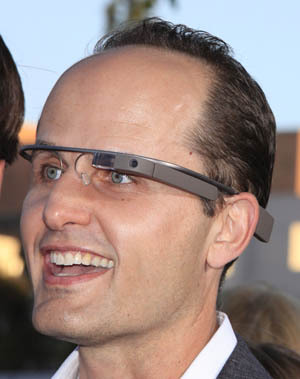 Google Glass is a wearable computer based on the Android operating system. The device, which resembles a pair of eyeglasses, displays information in the wearer’s field of vision. It has an inbuilt microphone that allows its users to control it using voice commands, though it also has a touchpad on its frame. In addition, it has both Bluetooth and Wi-Fi connectivity together with a camera for recording videos and taking photos. Basically, the Glass allows users to record what’s happening around them and can do virtually everything that a computer or Smartphone can do. However, many gadget analysts believe that it would be a good companion for professionals such as doctors, fire fighters, and many others. While the device is now available mainstream, its $1,500 entry price will lockout many people. The device is still new and many people do not know much about it. In fact, it would be crazy to spend that amount on something you don’t yet know much about, when a high-end Smartphone go at a half that price. 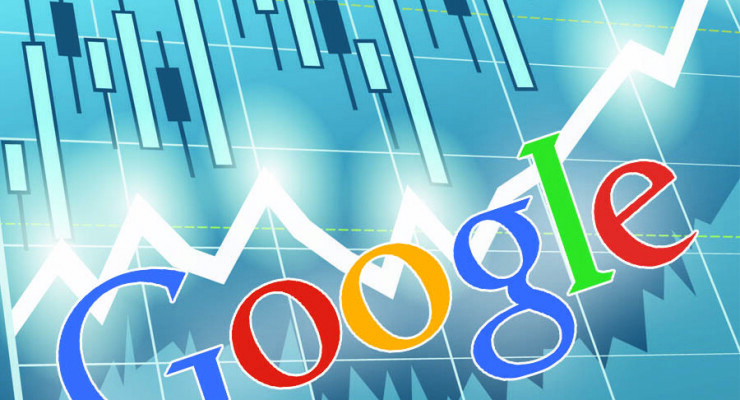 Nevertheless, the price is a drop in the ocean to what Google has spent to make it available. It is widely believed that the device has cost the company more than Android did. Google acquired android in 2005 at an undisclosed fee, but which is estimated to be about $50 million. This price could also be nothing to developers who want to make apps for the new device. Apps have been the growth drivers for the Smartphone market, and as at now, there is an app for virtually anything you want to do on a Smartphone. Since the app market for Google Glass is still at large, app developers can rip big developing apps for it. Though Glass has made entry at an inherently high price, Google is expected to be cut this down to stretch its adoption. As for now, it is obvious that the company is gathering information from the real users to improve the device and have a cutting edge in the wearable market. Samsung already had made a foot in this market with its Galaxy Gear wearable. We are now waiting for the iWatch from Apple Inc (NASDAQ:AAPL. There has been much hype about Google Glass and now that it available in the market, analysts will be waiting to see how it performs. Will its arrival in the market spark a revolution in the wearable market?